For thousands of years, dentures have been allowing people to chew foods harder than mashed bananas and flash some teeth when they smile. 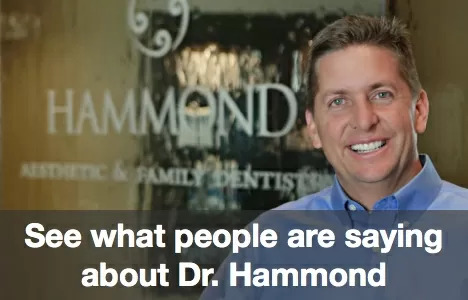 However, Provo denture wearers know how unstable, irritating, embarrassing, and inconvenient they can be. Today, Orem dental patients with missing teeth are fortunate to have a tooth replacement choice that is far better than both traditional dentures and dental bridges. 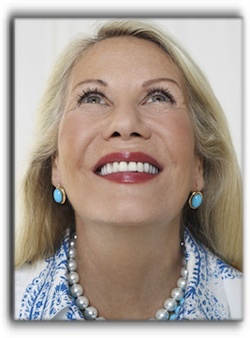 A tooth implant provides the total package, so to speak. An implant replaces the visible part of the tooth and – this is key – also the root. Provo dental implant patients with one or two missing teeth can replace each missing tooth with a permanent implant. Provo dental patients with significant tooth loss are usually best served with an implant-anchored denture. 3 Ways To Keep Your Mouth Happy, Utah County!